KowCast Ep. 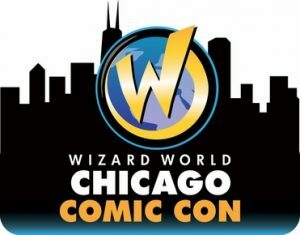 11 – Wizard World Chicago Recap – Kow Cast! Your Kowabunga Comics Podcast. Join James and special guests Kenton and Kevin as they recap Wizard World Chicago Comic Con! James and Kenton are longtime Wizard World Chicago guests – hear their reaction of changes over time. Kevin has never been to Wizard World, so hear a first time go-ers impressions and reactions!